ARY Zindagi strives to provide our viewers with content that is diverse, entertaining and quality oriented. Drama serials that depict the culture and traditions of Pakistan as they are, eloquent and beautiful, our range of content quenches the thirst for entertainment aptly. 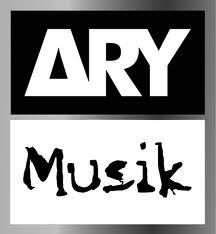 ARY Zindagi joins hands with experienced and renowned entertainment industry veterans, to bring you the best there is to offer. We also feature international productions to engross those who prefer international content. With ARY Zindagi, introduce yourself to top-notch programs of versatile genres and thought provoking plots. From drama to comedy, stellar plots to doses of laughter, ARY Zindagi has everything to offer!